“Inequality” is a chic topic in the news. Just what it means attracts many views. Some believe that it needs no correction. And seek a society where everyone wins. If most of us have no money to spend. Another five to four ruling. Has the Fat Cats all drooling. They can buy the fall election. Once more the Supreme Court. Are now declaring Chris Christie is toast. That he would run best in a Hillary-race. 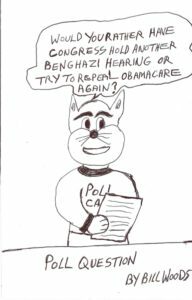 Questions arise who will the GOP choose? Could it be Rand Paul or even Ted Cruz? If it turns out to be a recycled-Mitt.